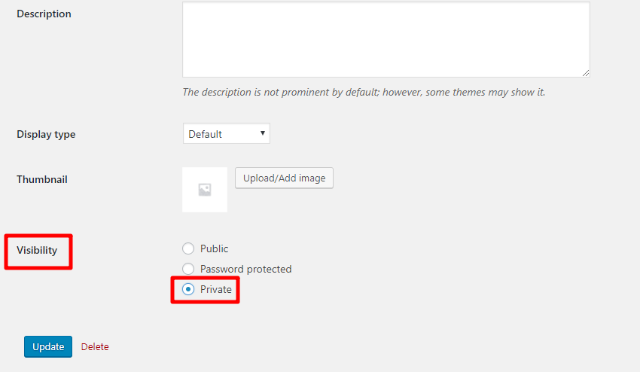 To do that, we’ll be using a plugin called WooCommerce Private Store from Barn2 Media, the same developer behind the WooCommerce Password Protected Categories plugin I used in that other post. Why Would You Want To Create A Private WooCommerce Store? Isn’t That Counterproductive? Well, if you’re trying to be the next Amazon, then yeah, it’s pretty counterproductive to hide your store from the general public. But there are plenty of legitimate reasons that you might want to create a private WooCommerce store. Wholesale stores – many wholesale stores don’t want their stock (or prices) available to the general public. Members-only stores – if your WooCommerce store is only for registered members, you might not want the public to be able to see your products. I’m sure you can probably think up some unique situations by yourself, as well. 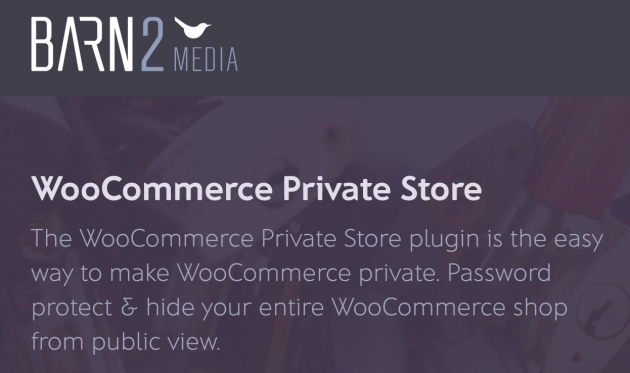 Like many of Barn2 Media’s other WooCommerce plugins, rather than trying to offer a bunch of different functions, WooCommerce Private Store focuses on doing one thing really well. In this case, that “thing” is making your entire WooCommerce store private. That means everything will be hidden from both unauthorized users and search engines’ prying eyes. 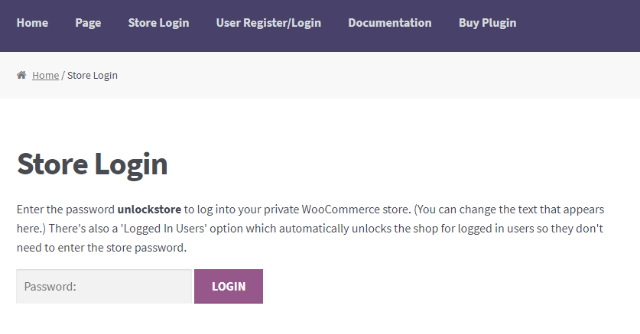 WooCommerce Login Form – with this method, users will need to enter a password. Once they enter the password once, the entire shop will be unlocked for a period of time that you can specify (no need to re-enter the password multiple times). 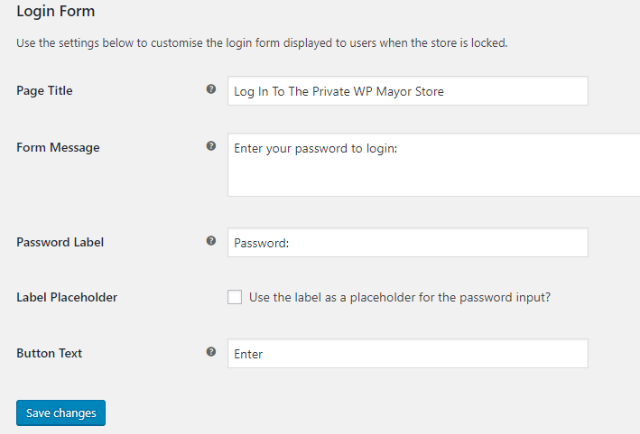 Unlock For Logged In Users – with this method, the store will be automatically unlocked for any users who are logged in to your WordPress site. Non-logged in users will only be able to see the non-WooCommerce parts of your website. This is great for hooking your store up with a membership plugin, or something similar. All in all, it’s pretty thorough about making sure unauthorized people or search crawlers don’t have access to any part of your store. Ok, so now you know the features. But how do all of these features actually come together to help you create a private WooCommerce store? Using the plugin is pretty simple. In fact, the setup process will probably only take you a few minutes. Once you install and activate the plugin, there’s only one settings page that you need to complete by going to WooCommerce → Settings → Private Store. Enter the password(s) to unlock your store. If desired, you can add multiple passwords by clicking the + icon. Choose how many days the store should remain unlocked after a user enters the password. Enter an (optional) page to redirect users to after they enter the password. Choose whether or not to automatically unlock the store for logged in users. To add a login form, all you need to do is use the [ store_login ] shortcode (without the spaces). 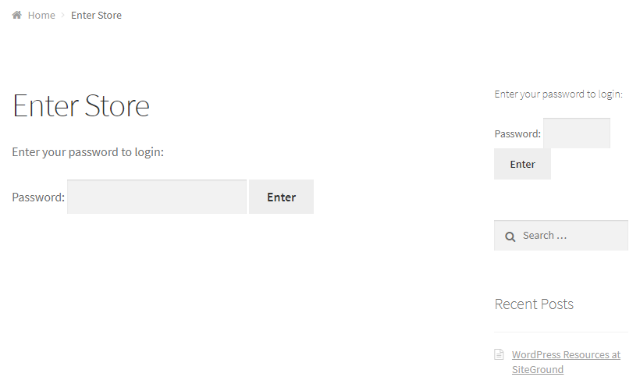 message – lets you customize the message that displays above the login form. unlocked_message – lets you customize the message that displays after a user enters the password. Because you create the form with a shortcode, you should also be able to include it as part of a page builder layout with most popular page builders. And you can also use your own CSS styling to customize how the form looks. Because of its niche functionality, WooCommerce Private Store is not a must-have plugin for every single WooCommerce store. But if you need to create a completely private WooCommerce store, WooCommerce Private Store can help you get up and running with all the functionality that you need in just a few minutes. Just remember – WooCommerce Private Store is only for restricting access to your entire store. 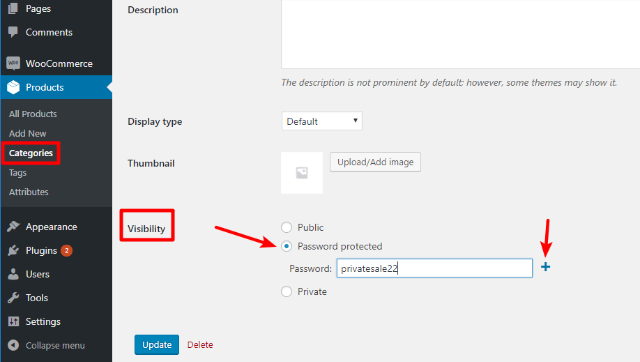 If you’d prefer to only restrict access to specific categories, you’ll be better off with the WooCommerce Password Protected Categories plugin. I hope you enjoyed the guide and it makes your WooCommerce life easier! Another really great article, Colin! I’ve recently discovered that lots of people are also using WooCommerce Private Store to temporarily lock down their store – for example, because they only sell products on a seasonal basis or because their store is in development and hasn’t been launched to the general public yet. So this is another interesting use case for the private store plugin. Thanks a lot Colin for writing a class article, we have just started following your articles and found interesting and informative. Thank you for sharing this nice article. I have found another alternatives with bit less price and more features. Still not sure which one to go for. Can you please compare these 2 in your post?